GOLD: NAUTILUS BOOK AWARD, FICTION, LARGE PUBLISHER (2016) GOLD: SARTON WOMEN'S BOOK AWARD, CONTEMPORARY FICTION (2016) GOLD: INDEPENDENT PUBLISHER BOOK AWARDS (IPPYS), BEST FICTION, AUSTRALIA/NEW ZEALAND (2016) SILVER: READERS’ FAVORITE INTERNATIONAL BOOK AWARD, WOMEN’S FICTION (2016) When middle-­‐aged Anna Fergusson’s research lab is abruptly closed, she flees Boston to an island on Australia’s Great Barrier Reef—where, amongst the seabirds, nesting turtles, and eccentric islanders, she finds a family and learns some bittersweet lessons about love. On her 49th birthday, Anna Fergusson, Boston neuroscientist and dedicated introvert, arrives at an unwanted crossroads when the funding for her research lab is cut. With her confidence shattered and her future uncertain, on impulse she rents a cabin for a year on Australia's Great Barrier Reef. However Turtle Island, alive with sea birds and nesting Green turtles, is not the retreat she expected. Here she finds love—for the eccentric islanders who become her family; for Tom, the laid-back turtle whisperer; and for the turtles whose ancient mothering instincts move her to tears. 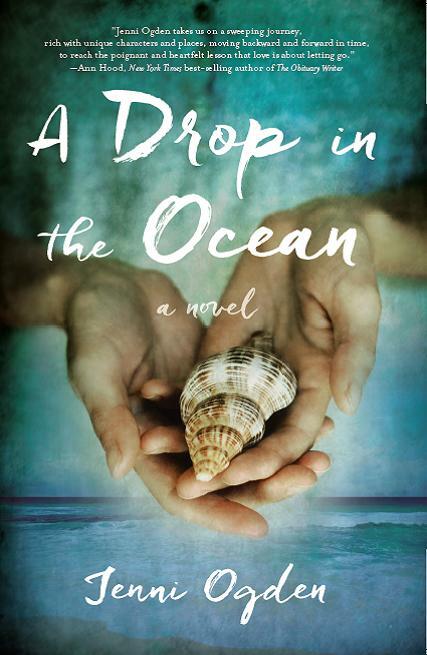 But Anna finds that even on her idyllic drop in the ocean there is pain, and as the months fly past her dream for a new life is threatened by a darkness that challenges everything she has come to believe about the power of love. 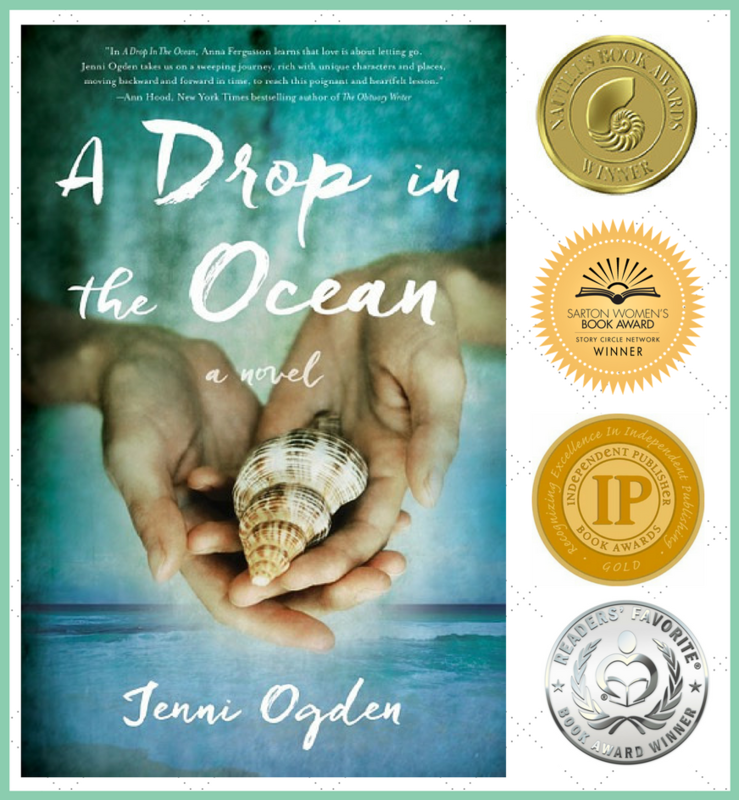 Evocative and thought-­provoking, A Drop in the Ocean is a story about second chances and hard lessons learned in the gentlest of ways. 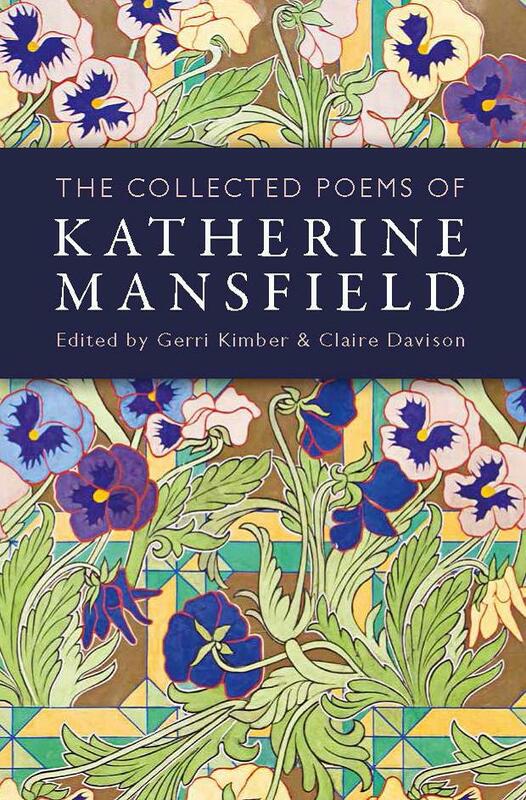 This is the first complete edition of Katherine Mansfield’s poetry, including 26 poems, dating from 1909–10, discovered by Gerri Kimber in the Newberry Library in Chicago in 2015. 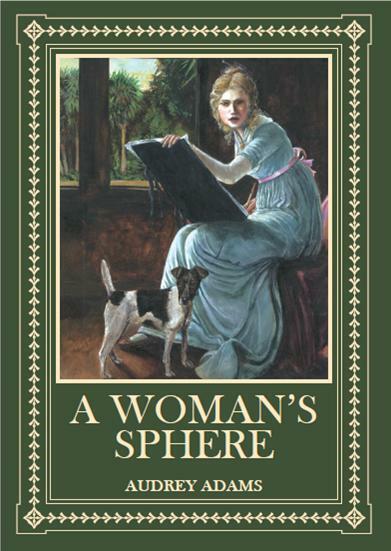 This edition is made up of 217 poems, ordered chronologically, so that the reader can follow Mansfield’s development as a poet and her experiments with different forms, as well as tracing the themes – love and death, the natural world and the seasons, childhood and friendship, music and song – that preoccupied her throughout her writing life. The comprehensive annotations provide illuminating biographical information as well as explaining the rich contexts of the European poetic tradition, including fin de siècle decadence within which Mansfield’s artistry is steeped. The inclusion of a collection of newly discovered poems, highlights Mansfield’s desire to be taken seriously as a poet from her earliest beginnings as a writer. 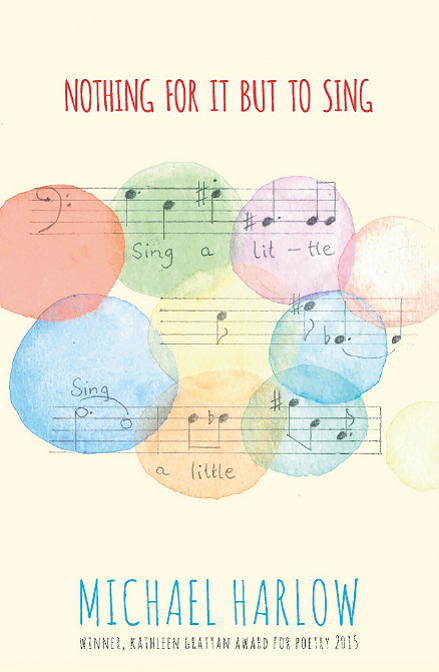 The poems as a whole point to a poet who varied her craft as she perfected it, often witty and ironic yet always enchanted by the sound of words. A Better Place told of life in and around Greytown, in the Wairarapa Valley, in the 1860s when a young Englishman John Johnson came to New Zealand hoping to farm his own land. Greytown was the first inland town in New Zealand and the Small Farms’ Association made it possible for immigrants with few means, like the Johnsons to buy land. After two years John was joined by his wife Kate and son Jake, aged ten, and nine-year-old daughter Cathy. Kate came from a wealthier background, but she worked alongside her husband, milking cows and growing food in their garden. 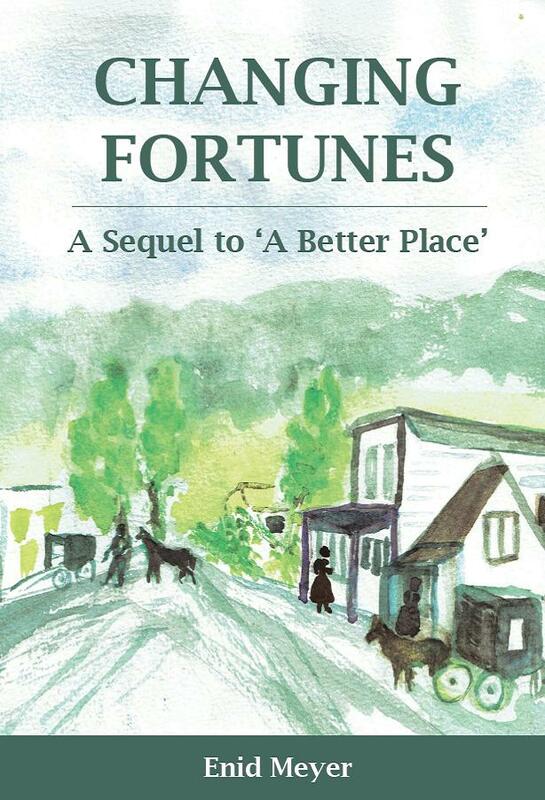 In Changing Fortunes, set in the 1870s, the family has become an important part of the community, sharing the good and the challenging times with the other settlers, their children growing up and beginning to make their own lives. In the mid-19th century a woman's place in society - or sphere - was dictated by very different standards and expectations. A Woman's Sphere is the story of Florence Pettigrew's marriage to Charles Spurway, the son of a transported convict and known as 'Cornstalk' - a name commonly given to children who grew taller and stronger than their convict parents. Florence, a free woman and talented artist, works in her father's store in Hobart Town, Tasmania. One day, with the jingle of the shop door bell, Charles appears, wanting to buy a gift for his grandfather, a remittance man. Gradually, a relationship, not encouraged by her father, develops and leads to marriage. Initially idyllic, the marriage encounters difficulties stoically borne by Florence. Charles, on the other hand, does not accept his lot and following his dreams and wanting to leave his 'cornstalk' label behind, decides to move to New Zealand. In the Wairarapa township of Masterton he sets up as a stock and station agent. Florence has no choice but to move with him. Trapped in a marriage she can't escape, Florence is consoled by her art, and her involvement in the temperance movement and the battle to gain women the vote. There are tragic consequences. As a boy Dan Calder witnessed his father abuse his mother and then as an adult had to endure the near hero worship of the same man who was a senior officer in the same police force he joined. Now he’s looking for a fresh start in a new country, but still carrying the baggage of failed relationships and a depressed, repressed past. He chose New Zealand because it was as far as he could get from his old life but he didn’t take into account the universal six degrees of separation is no more than two or three in the land of the long white cloud. Professional and discreet. No job is too big or difficult for The Agency. Training for the Auckland Marathon is free therapy and good exercise for Calder while he is planning what to do with his life. 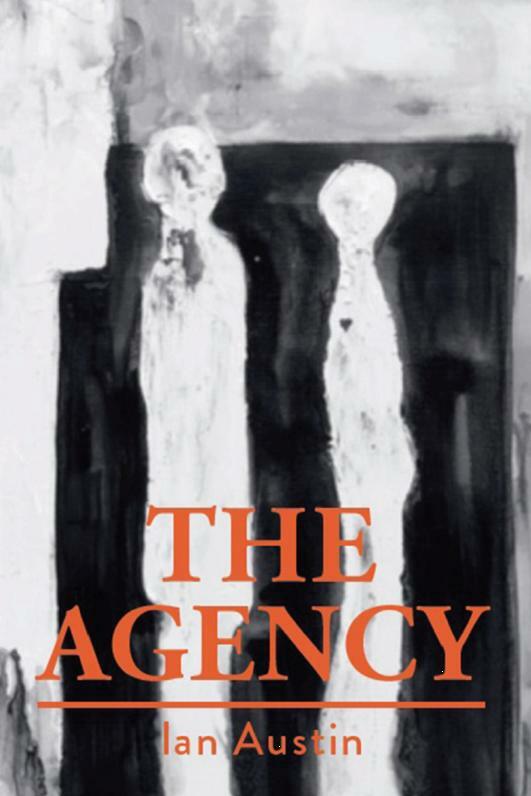 But when he encounters The Agency his life instantly changes as he engages in a deadly game with an unknown foe for the ultimate reward — his own salvation. The Agency has targeted a new client and before long others are depending on him too. The clock is ticking and soon all Calder’s unique crime solving talents are brought to the fore. This was not the new life Dan Calder planned for himself. 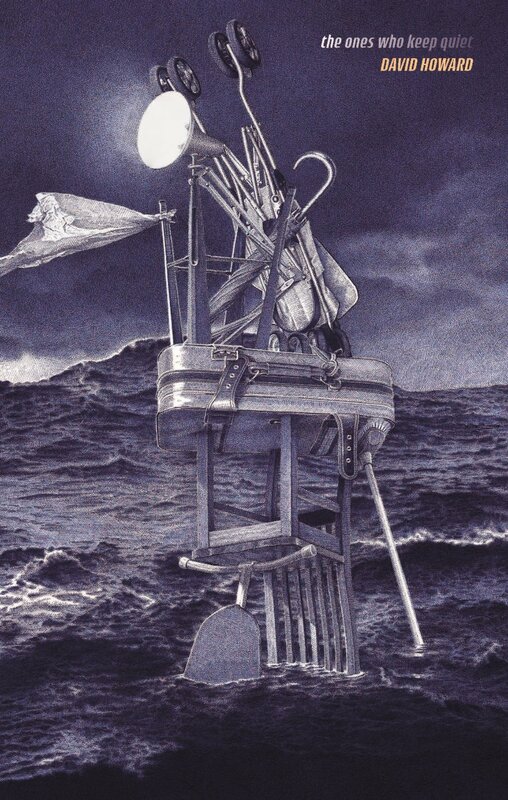 After establishing a poetic presence on the literary scene in the early 1960s, Dunedin’s Alan Roddick published his first collection, The Eye Corrects: Poems 1955–1965, in 1967. A mere 49 years later comes the sequel, Getting it Right. Poet C.K. 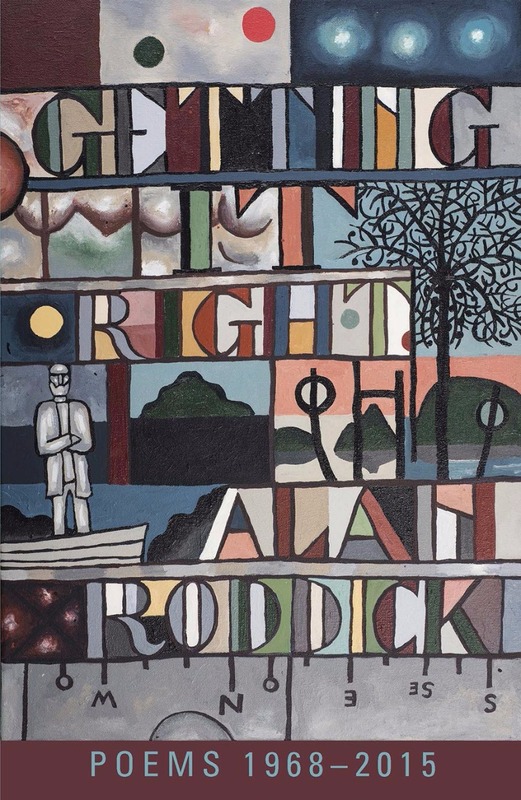 Stead writes in Shelf Life (AUP, 2016) that he has always been a great admirer of the economy and the quiet, sharp wit of [Roddick’s] writing … Alan Roddick is a ‘cool’ poet, a temperament that seems reserved, controlled, decent, funny and intelligent; a craftsman not a showman, with a fine musical ear, whose work is dependable and of the highest order. 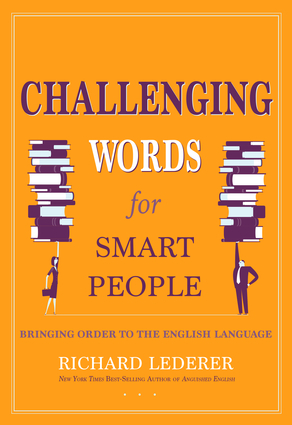 And as well as witty and clever work, there are poems that catch moments of deep feeling; and equally of exhilaration, such as the ten-year-old Alan standing up on the seat, his head through the sunroof of his father’s car that is cruising downhill, ‘pushing 40’ with the engine off to save petrol, ‘drunk with the scent of heather and whin / that airy silence …’ Alan Roddick is writing as well as any New Zealand poet currently at work on the scene. It is wonderful to have him back – something to celebrate!